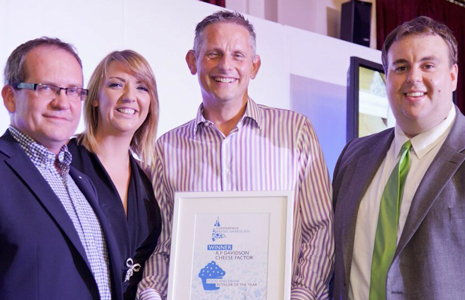 One of Chesterfield's oldest businesses, Ibbotson's Fresh Quality Produce, has been crowned Retailer of the Year at the 2015 Retail Awards, organised by Destination Chesterfield in association with Learning Unlimited. Established in 1945, Ibbotson’s is, this year, celebrating its 70th year of trading. As well as being a regular sight on the market it has recently diversified into online ordering which has widened its customer base by bringing Chesterfield’s market to those who are unable to come into town or are at work during opening hours. 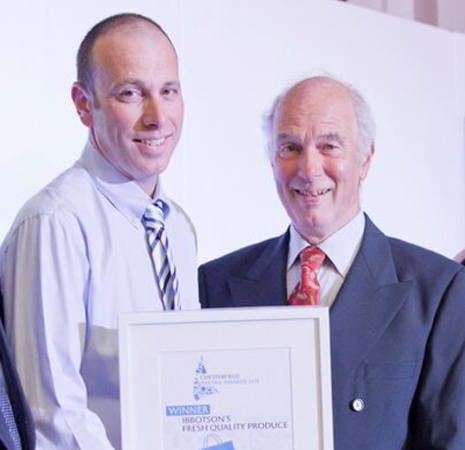 Ibbotsons was one of 13 winners of a total of 16 awards recognising the very best independent shops, high street stores and market traders in the town. 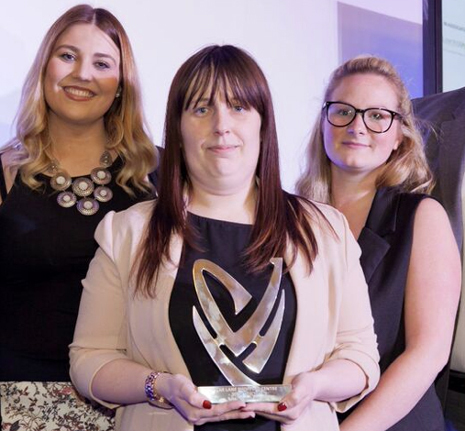 Other multiple award winners include Adorn Jewellers and Debenhams who each triumphed in two categories. Held at the Winding Wheel, the sell-out ceremony was hosted by popular Peak FM breakfast show duo Becky Measures and James Summers. The winners were selected from 36 finalists, competing for the title of the very best in their respective categories. 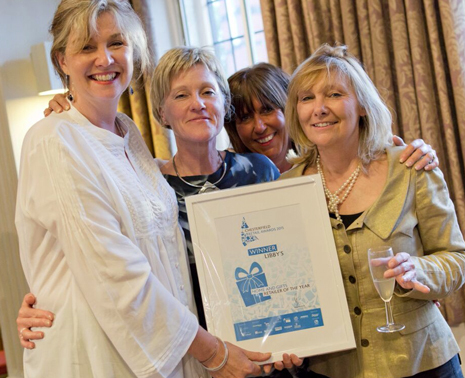 "The team at Blanc are over the moon that we have won Fashion and Footwear Retailer of the Year. We have been here for four years now and the shop is going from strength to strength and we really appreciate the recognition. We love to make everyone's shopping experience unique and regularly receive thank you cards and flowers from happy customers thanking the team for making their shopping experience a pleasure. We want to say a huge thank you to everyone that voted, it really means the world to us," said Anne-Marie White, director at Blanc (above) . 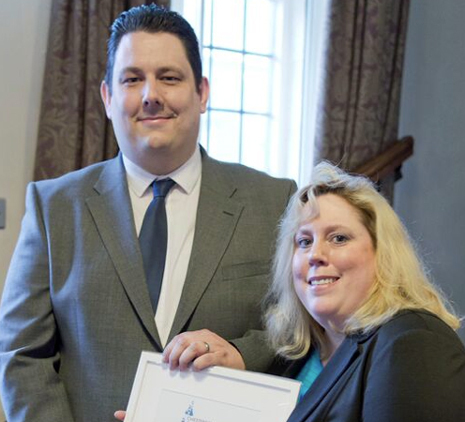 "This award means a lot for the business. It will hopefully put us on the map and more people visit us to discover what a wonderful team we have here. Libby's wouldn't be where it is today if it wasn't for my special team; I feel very honoured to work with such an amazing group of women. "As we are relatively new to the town, it is fantastic to have won the award for not only Children's Clothes, Toys and Accessories of the Year but also National / Multiple Retailer of the year. 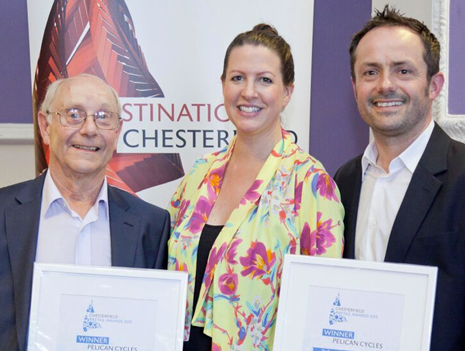 This is the first Chesterfield Retail Awards we have been involved in and by winning, it feels like we have fully been welcomed and accepted into the town and that is a great feeling. "I am ecstatic that we won. 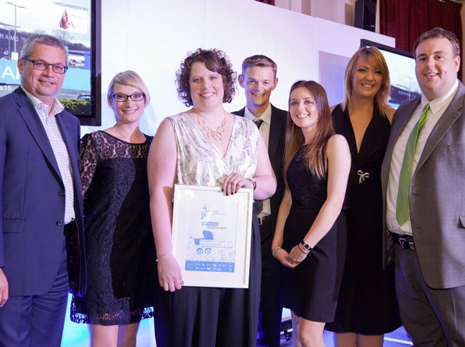 Being named as the best Food and Drink Retailer of the Year is fantastic recognition for the team at the Cheese Factor. It is a great acknowledgement for the hard work that all the staff put in daily and they really deserve it. We are truly honoured and, hopefully, now if people hadn’t heard of us before they will come down and see what we have to offer!" Simon Davidson, Owner, R.P Davidson Cheese Factor (above centre). "We were totally shocked to win. We owe this award to our customers. 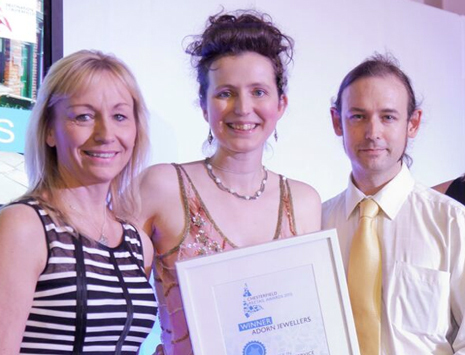 We've been nominated and won national awards this year, but this award is the most important to us, because it's voted by our local, loyal customer base. This award means a lot for our business, it shows we are doing something right and we will continue to improve for next year. "It is an absolute honour and actually mind-blowing to win this award especially as we have only been open for just three months! I thought it was incredible to have been recognised as a finalist, let alone to win. 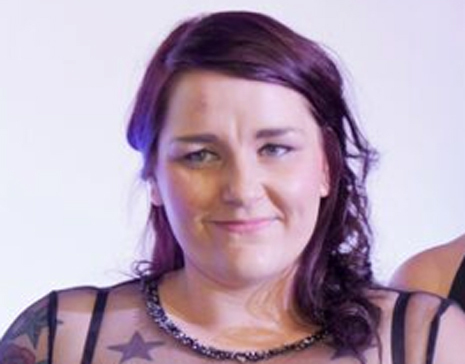 "There is some massive talent in Chesterfield and these awards are perfect to be able to showcase and celebrate the talent of our local crafts people within the community. 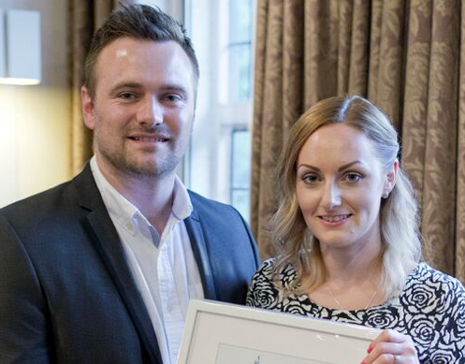 "It is an absolutely brilliant honour to have won the award for Best New Store. We've been based in Chesterfield for 22 years and have been looking for bigger premises for many years. Prior to opening the new shop last year we travelled literally hundreds of miles up and down the country, seeking ideas and inspiration for when the right property became available. It was never an option to move out of Chesterfield as we have so many loyal customers. "We are very proud of our new store and people often comment and believe that we are a national company and not the local family-run business that we are. Vice Chair of Destination Chesterfield and Cabinet Member for the Town Centre and Visitor Economy Amanda Serjeant, said: "Across Chesterfield we are privileged to have a great range of independent stores in the Shambles and the Yards in the Town Centre, along Chatsworth Road and Whittington Moor as well as our market and popular high street stores. It is this mix of retailers that makes our town so popular and keeps shoppers, both locally and further afield, coming back for more. 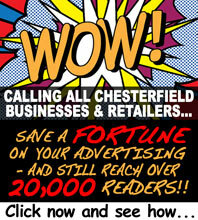 "Chesterfield is envied nationally for its retail success. While other town and city centres are struggling, ours is thriving and it’s no wonder seeing the passion, innovation and customer service so many of the town’s retailers are delivering on a daily basis. 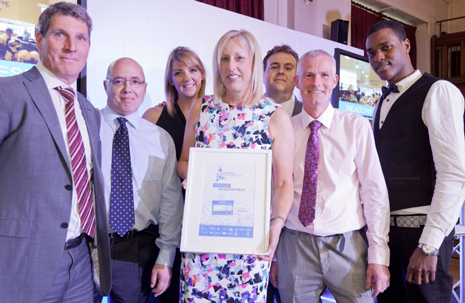 The Retail Awards recognised and celebrated the efforts and success of retailers across the town." 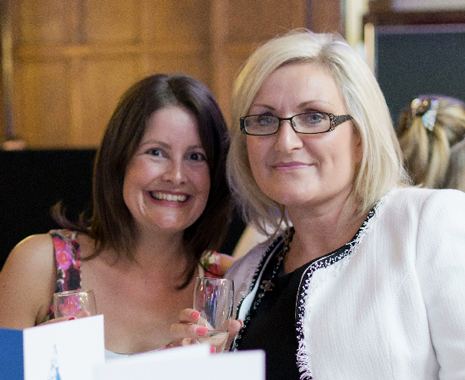 Other supporters of the awards included eBusiness Works, Derbyshire Times and Peak FM. 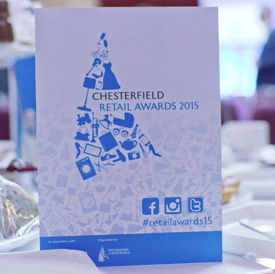 To find out more about the winners of the 2015 Chesterfield Retail Awards visit www.chesterfield.co.uk/retailawards.